Emerging fashion and fine jewellery brand The Rock Hound will be exhibiting at International Jewellery London for the first time in 2016. The Rock Hound describes itself as a ‘gemmologist jeweller’, placing emphasis on responsibly-sourced, raw materials to create bold and design-led jewellery pieces. Holding these principles of responsible sourcing at the core of the brand, The Rock Hound became a Fairtrade Licensee in 2015 and launched its first fully Fairtrade collection, GoldRush, in October last year. Using Fairtrade Gold means that miners receive a Fairtrade Minimum Price and Premium which gives their community the opportunity for better living with projects such as education, clean water and healthcare. Fairtrade Gold miners also work in a much safer environment which meet Fairtrade Standards. These include strict requirements on working conditions, health and safety, handling chemicals, women’s rights, child labour and protection of the environment, which are all in line with The Rock Hound’s own Code of Conduct. It was a love of science and natural materials that inspired Susi Smither, FGA GIA JDT, to establish The Rock Hound. In October 2015 she opened a studio space, giving fans of her booming brand the chance to step inside and discover her creativity in action. This behind-the-scenes approach is all about promoting greater transparency in the jewellery trade – something which Susi is passionate about. 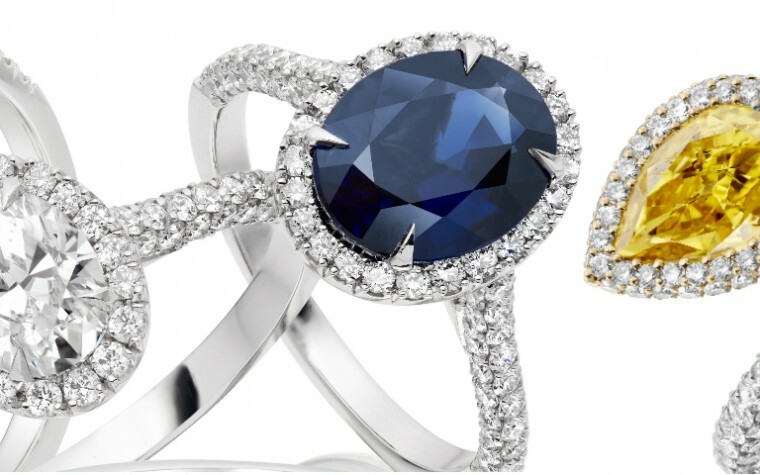 The brand’s Chromanteq collection takes unusually-cut gemstones and 3D scans them to ensure each setting is unique to that particular gemstone. Pieces are then cast in recycled precious metals and coated in a kaleidoscopic array of nano-ceramics, ensuring no two pieces are exactly the same. The Rock Hound’s GoldRush collection crafted in Fairtrade gold. 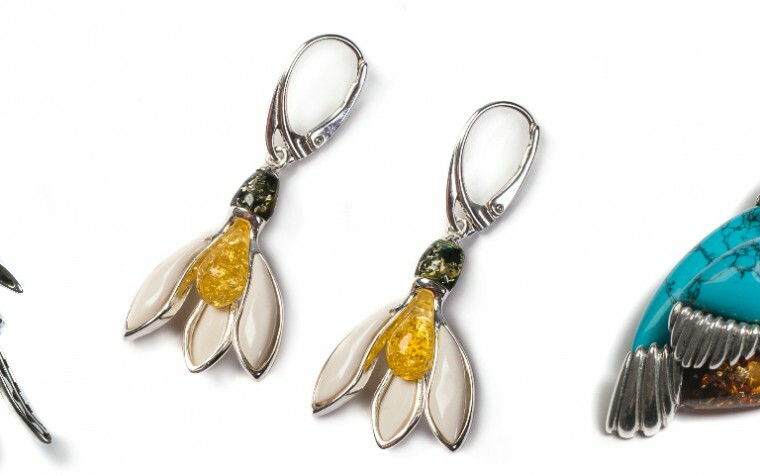 The Rock Hound opted to take 18ct Fairtrade Gold back to its original ‘nugget’ form to create its GoldRush collection. Pieces are handmade in the brand’s Hackney studio and have been well received on social media thanks to its #LetsstartaGoldRush hashtag. The Rock Hound will be exhibiting in the Design Gallery from 4th-6th September 2016. The brand will use this opportunity to formally unveil its Chromanteq collection, while also catching up with other Fairtrade gold jewellery brands on display. Pictured left to right: Chromanteq morganite, kunzite and demantoid earrings, GoldRush cluster ring, RockStars andesine pendant. Say hello to The Rock Hound at International Jewellery London from 4th-6th September 2016 at Olympia Grand. Find them on Stand Q38. Register to attend International Jewellery London here. Register in advance online for the chance to win either an exclusive Champneys Pamper Spa Day for two or an Aston Martin Thrill Day at a famous motor race circuit! Tagged coloured gemstones, exhibitor, gemmology, The Rock Hound. Thank you so much for including us on the blog. We’re really looking forward to the show next week.